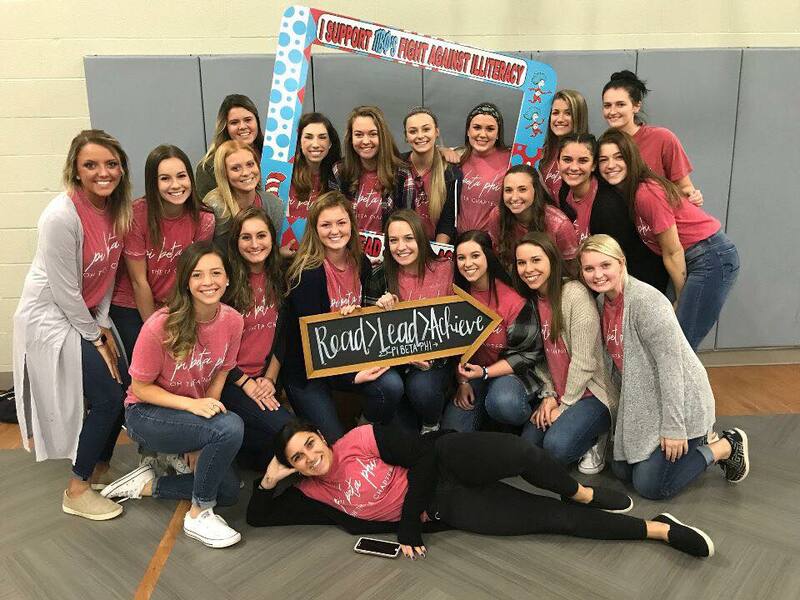 Not only does Ohio Theta hold events for our Read > Lead > Achieve® philanthropy, we also do a lot of campus involvement to support other organizations. Dance Marathon is the largest philanthropy on BGSU's campus and all proceeds go towards the Children Miracle Network. There are many ways to participate in Dance Marathon, either as a dancer or biker. Dancers must be on their feet for 24 hours straight. 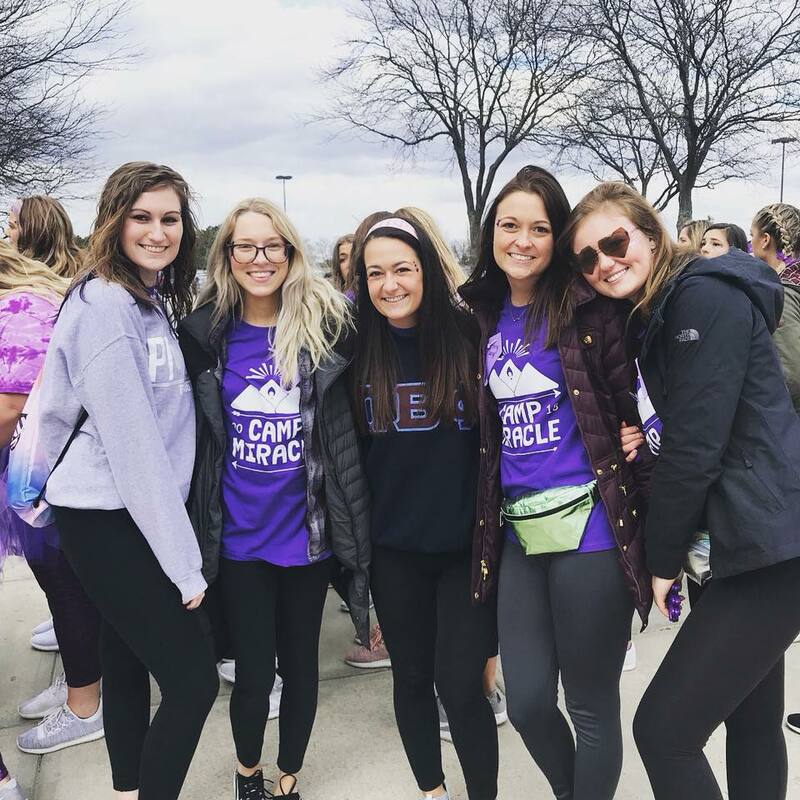 This is a huge commitment and we many girls in our chapter participating in Dance Marathon in 2018. 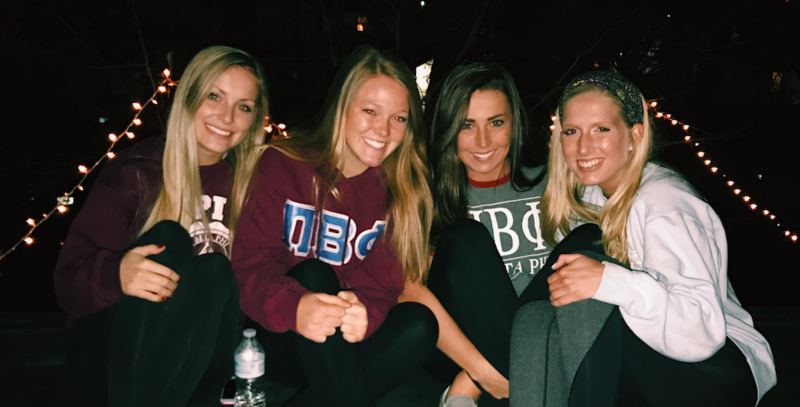 Ohio Theta also had a lot of sisters biking for Bikes for Tikes. These girls biked 180 miles around Bowling Green and at the rec center. We love Dance Marathon and Bikes for Tikes! !